Every year, about the same amount of textile disappears into waste and incineration as is produced from new mateirals. Why don’t we take discarded clothing and textiles and recycle them into raw materials for new textiles, instead of incinerating them? With this objective, ReBlend started an initiative in 2013 in collaboration with Ahrend. The goal is to build bridges between textile waste, designers and textile manufacturers. ReBlend began as an initiative to investigate whether textile waste, which now disappears in low value applications such as cleaning rags and filling material, can also be used for new yarns and textiles of high quality. In the Netherlands, 200 million kilos of textiles are lost every year to low-value applications. While at the same time the production of new textiles has enormous negative ecological impact. ReBlend keeps textiles in the chain and uses them as a raw materials for high-quality textiles; for both fashion and interior design purposes. 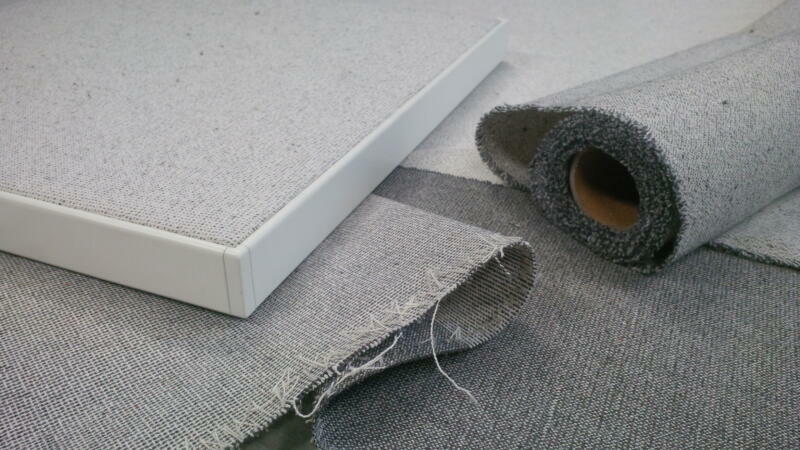 In August 2014, the first prototype was launched, the Ahrend 2020 office chair upholstered using ReBlend fabric. “Clients have been pleasantly surprised that such an attractive fabric can be produced from discarded material,” ReBlend says. The textile used is 100% recycled material, without the use of water or chemicals during production. 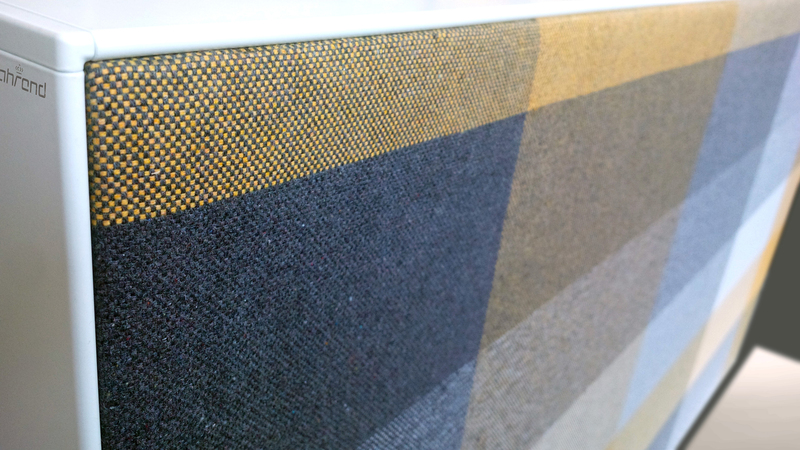 Since then, a wall panel using ReBlend textiles has also been launched. The underlying reason behind the first initiative and het current development is the fact that three is an extreme imbalance between the short use of textiles and the lasting impact of the materials. ReBlend wants to develop yearns and textiles in collaboration with designers producers and fashion labels which provide the same comfort and quality using only recycled materials.